We’re holding the 10th annual Qonnections in Dallas, join us won’t you? We are just a couple weeks away from our tenth annual global partner summit, Qonnections, which will be held this year in Dallas, Texas on April 26-29. Qlik’s current position as a market leader in data discovery simply wouldn’t be possible without our partners, as we truly value the incredible and mutually rewarding partnerships that exist between us. I recently had the chance to speak with Kelly Wink, Qlik’s Lead-Global Partner Communications & Loyalty Programs, who explained what partners and event attendees can expect at Qonnections 2015. 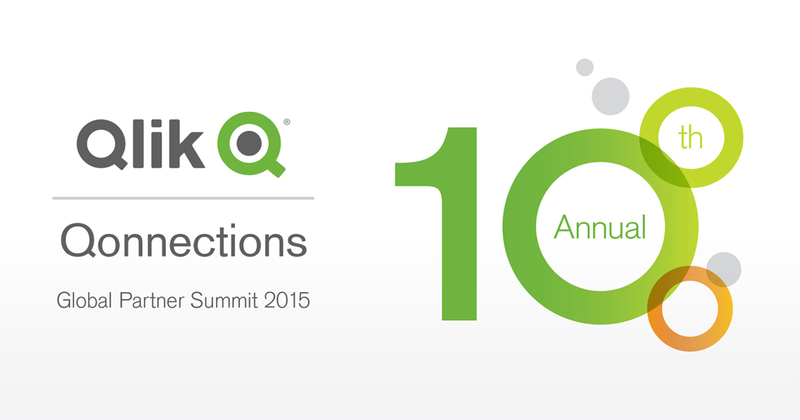 ES: 2015 is a pretty special year for Qonnections, being the tenth anniversary of the event. What can attendees expect to see and experience? KW: It certainly is, and what’s exciting about this year is that we’ve placed training and education at the core of Qonnections. Partners can embark on guided learning pathways based on their role, partner type and area of interest or expertise – choosing from more than 140 track sessions, as well as 34 hours of hands-on training. For those in sales roles, Qlik will host a one-day Customer Centric Selling Opportunity Management Workshop to help build skills in driving bigger and more successful sales outcomes. ES: Wow, that is exciting, and I must take this opportunity to shamelessly self-promote the social team’s hands-on training session on April 28 at 4:20pm, tweet at me for more details! Now, I also heard we have more general sessions as well, can you confirm that? KW: Yes, we added more general sessions this year to outline all the exciting details of the strategic Qlik product roadmap, including the full spectrum of current and future product innovations never before shared. We are really excited to welcome our featured guest speaker John Battelle, foremost thought leader on media, technology and culture, and best-selling author who will present on the vision for the future. #Qlik's Kelly Wink stops by to discuss what attendees can expect at #Qonnections in Dallas! ES: Very cool, indeed. I know the contests and app-building seem to be very popular at Qlik events, and generate a lot of social chatter, like Midnight Madness and the Ebola “Outbreak Analysis” Hackathon I mentioned in my last blog post. What other fun activities can event-goers look forward to? KW: Fun and entertainment is built into the agenda, too! The bigger-than-ever Discovery Expo, is a dynamic venue to network with Qlik experts and sponsoring partners, and where we will hold partner mixers. Attendees can also power up for a 5k or 10k run, an urban obstacle race or spin biking in the Sculpture Park. And, an exciting evening awaits at a special offsite location! Hint: Anyone up for a mechanical bull ride? ES: Awesome! I’ll definitely have to check those out. Thanks for taking the time to chat, is there anything else you’d like to mention? KW: We are primed for record attendance! For any partners out there still interested in attending, please be sure to register by this Friday, April 17, before registration closes. 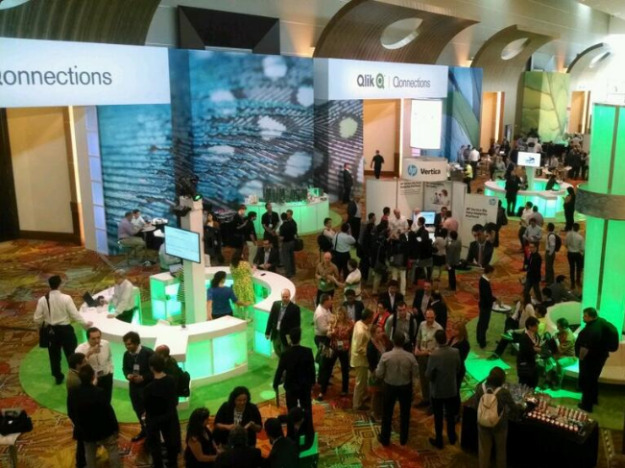 I look forward to meeting everyone at Qonnections and to our collaboration in 2015!